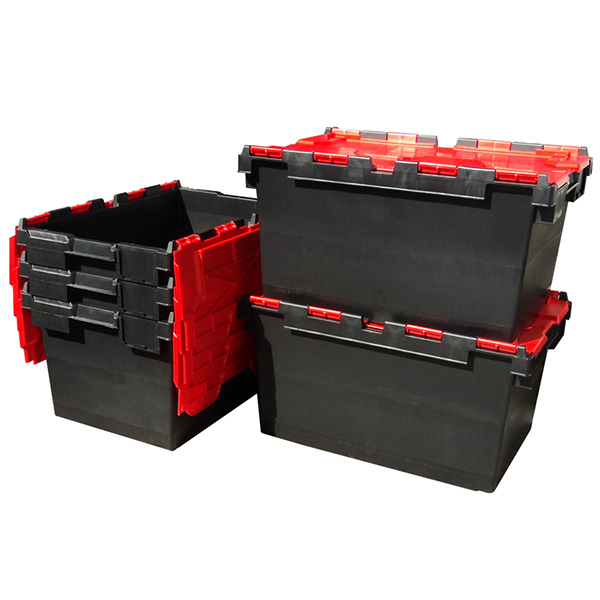 Amazing value - Black and red large 80 litre crates (attached lid distribution containers) with hinged lids. 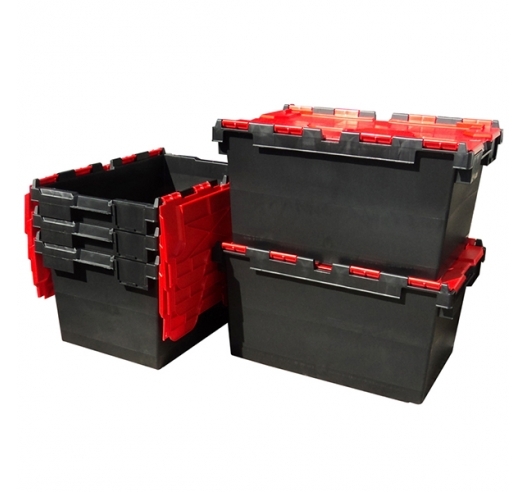 Large plastic crates with hinged lids, ideal for storage, moves and removals. 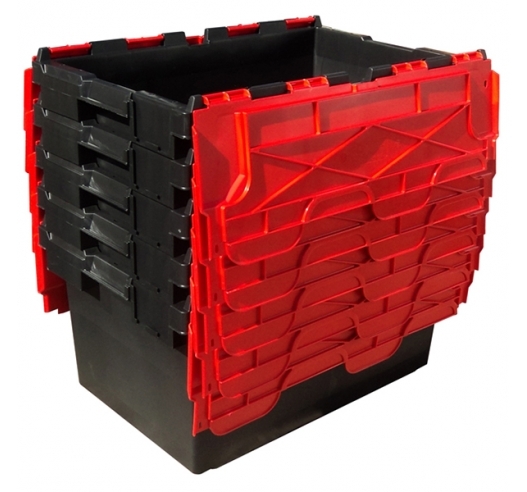 Stacks and nests saving valuable storage space when not in use. 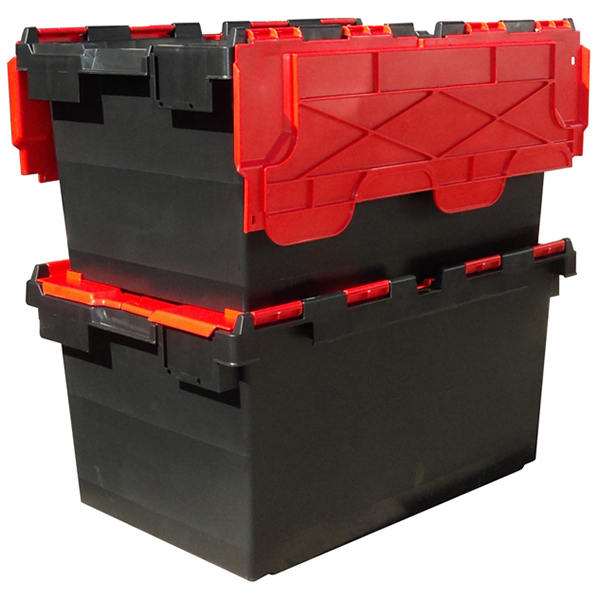 Printing available: Would you like your logo and details printed on to your containers? Please ask us for further information. 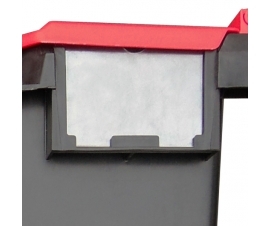 These are also very popular with the diving community and known as the "Gear Gulper Box". 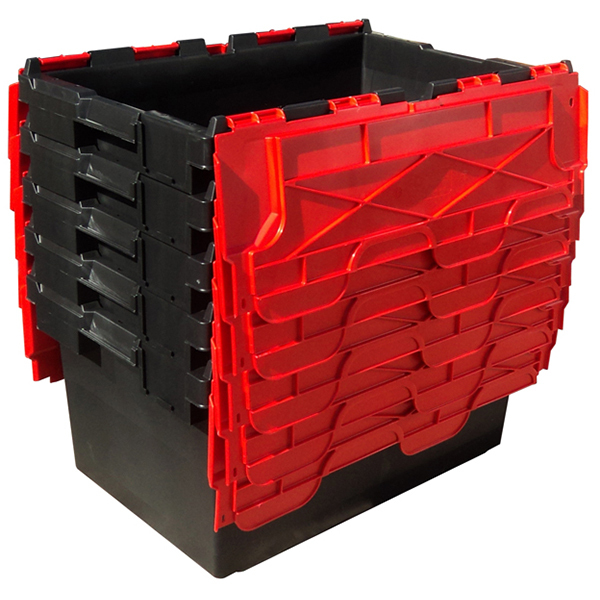 Being 80 litre capacity this is one of the larger of the attached lid container range. Find the same product cheaper elsewhere? If you find this product cheaper elsewhere, let us know and we'll match the price! 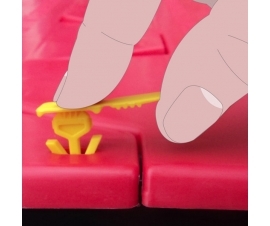 Lower pricing available on bulk order quantities. Orders must be in multiples of the figure stated below. If your items are in stock and depending on your location, most parcel deliveries will take 1-2 days (next day if placed the morning before – please inform us when placing your order that you would like your products the next day). 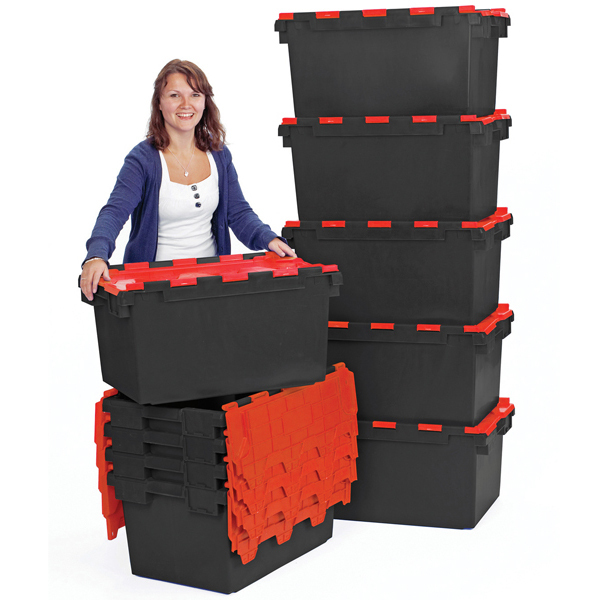 For larger items or bulk quantities a pallet delivery may be required. 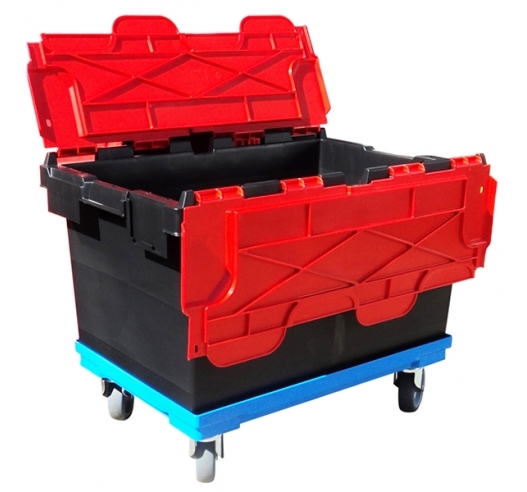 Pallet delivery is generally 2-3 days as standard (next day pallet delivery can be arranged at additional cost). Some items will come from other locations and some are made to order. In these cases you will be notified before payment on when to expect your delivery. Saturday deliveries are not as standard, however if you require a Saturday delivery it can be arranged at an additional cost. Please ask for details and prices. If you are in the Berkshire or Oxfordshire area it may be possible to pick up your items directly from our showroom or warehouse - depending on stock availability, please speak to one of our team. 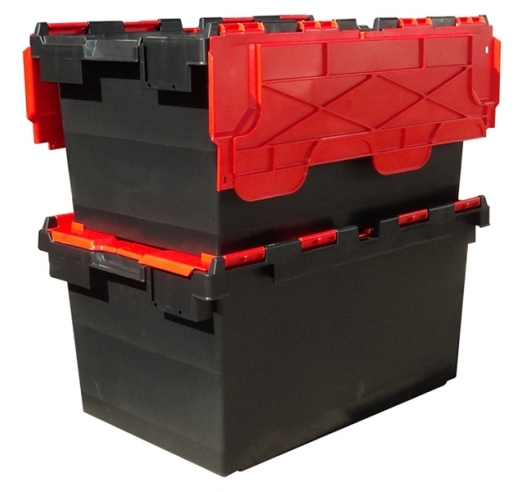 Delivery prices depend on size, weight, product, quantities and location. We WILL offer you the best possible carriage charges. 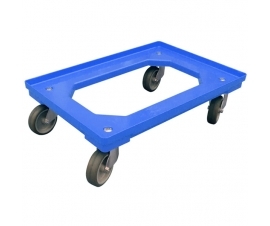 Unlike some other suppliers we DO NOT hide large carriage charges into the price of our products. 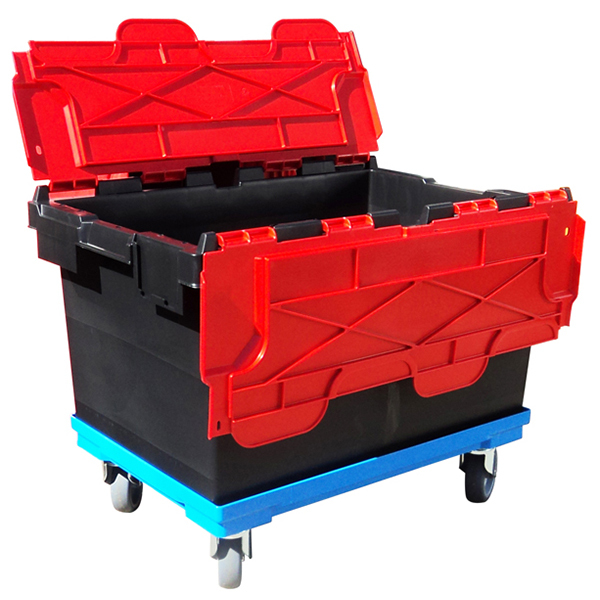 Simply add your products to the cart, submit your no obligation order and we will contact you as soon as possible (in business operating hours) with the best possible carriage prices. Will my delivery arrive all together? In most cases, yes. However, if ordering a number of different products there is a chance that your goods may arrive as separate deliveries. This is because some items may not be in stock at the time of order (of which you will be informed) or that some products are stored at different warehouses or are shipped directly from the factory. PLEASE NOTE: If you have any special delivery requirements, please make sure you inform us when placing your order.